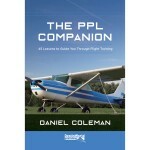 Set to become the new standard guide to the exciting and often confusing world of learning to fly, The PPL Companion has now been released and is available to order. 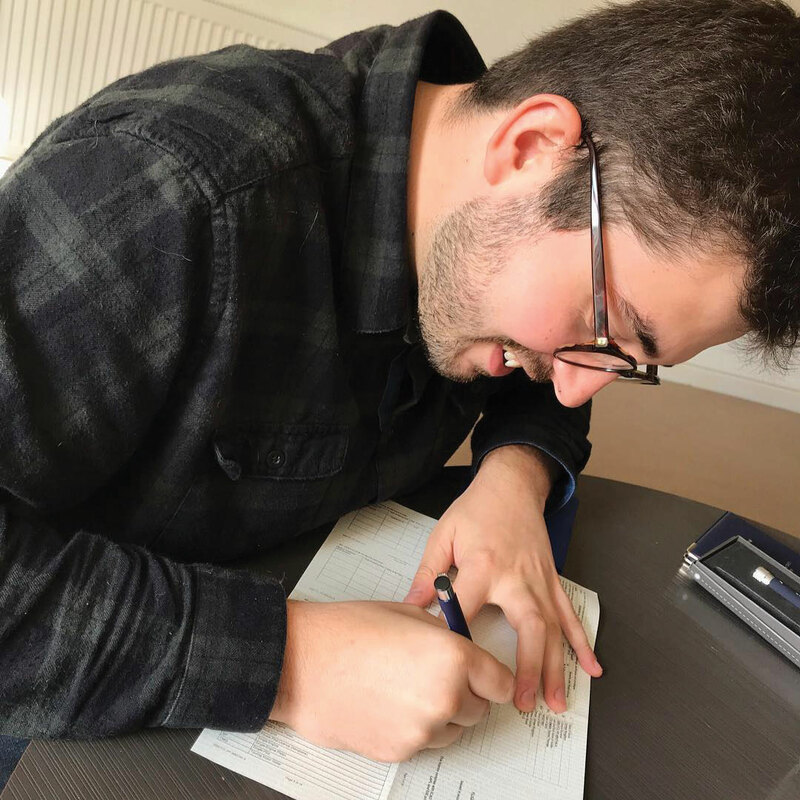 Written by UK private pilot Daniel Coleman, this new book takes you through flight training and the Private Pilot’s License in 45 helpful and informative chapters – one each to match the minimum 45 hours it takes to learn to fly. In each, you’ll be encouraged in your training and have many of the most common questions answered and guidance on your training, what it all means, and what comes next! non-technical titbits to know as you prepare for your journey. Further chapters look at dealing with the social side of flying, financial aspects and anxieties of flight training as well as other often overlooked variables such as widening networks, visiting the control tower and taking a look under the engine cowling for greater understanding and so on. As your training advances, so do the chapters of this book, which mirror your progress and offer helpful insight into the actions and decisions you will make as a trainee pilot. This book is particularly pertinent to the EASA PPL syllabus, so would apply to both the UK and European private and sport pilot market. 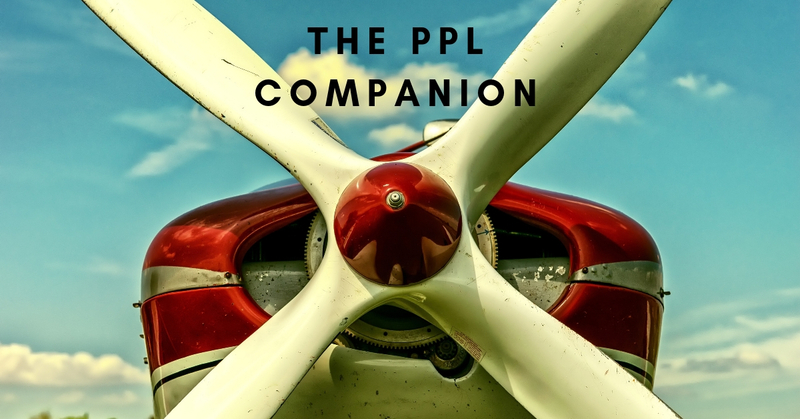 The PPL Companion – 45 Lessons to Guide You Through Flight Training is available now from Destinworld Publishing, as well as good aviation retailers and book stores.